This entry was posted in Community News, General News and tagged #ElevateIA2015, annual conference. Bookmark the permalink. 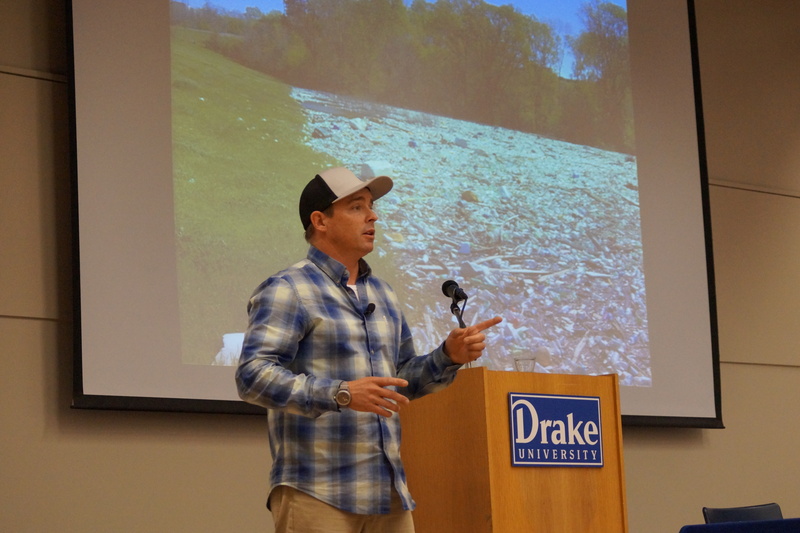 The Iowa Environmental Council shares news and information from our more than 60 member and cooperating organizations on our blog.